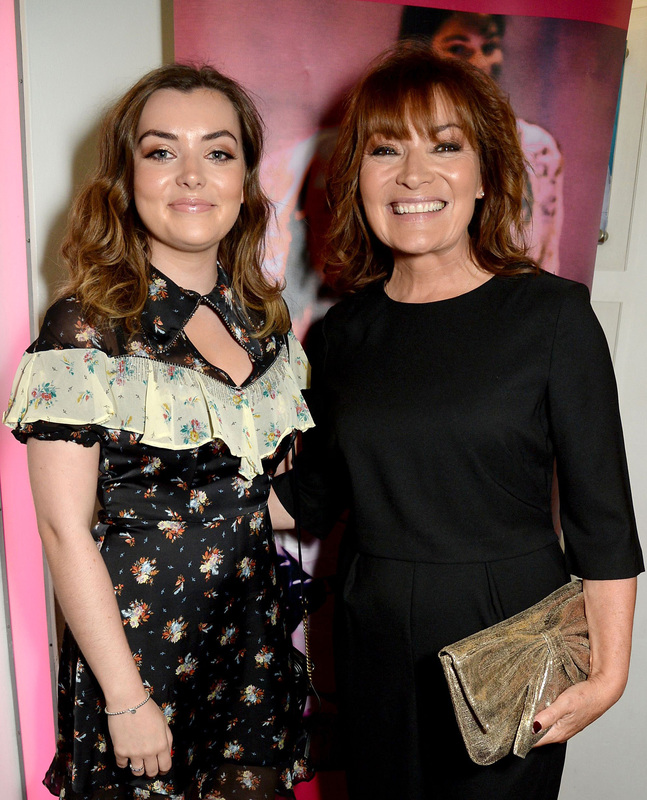 Lorraine Kelly has spilled the beans on how she’s trying to fill the void after her daughter moved thousands of miles away. The TV presenter has revealed how much she misses her daughter, Rosie, 23, who is currently working and living in Singapore. Recalling the first time her daughter left the family home six years ago to go to university in Edinburgh, Lorraine said, “I cried all the way home. Although it was the beginning of her big adventure it was the end of her relying on my husband Steve and I for everything. “After she graduated and then left to work in Singapore (where she has been for more than two years) I’ve kept her room exactly the same so that it feels that she will come back home any second. “I miss her but I’m so proud that she had the gumption and confidence to travel and work abroad. Since Rosie’s move, Lorraine and her husband have downsized, moving into a boathouse in Buckinghamshire. The star admits she’s shared her pain of missing Rosie with celebrity friends, saying, “I was talking to Dawn French, whose daughter, Billy, is a bit older than Rosie, about this just the other day. But a new addition to their family, around Christmas, has filled some of the void for the TV celebrity. In December they welcomed Angus, their new border terrier puppy, to the family. 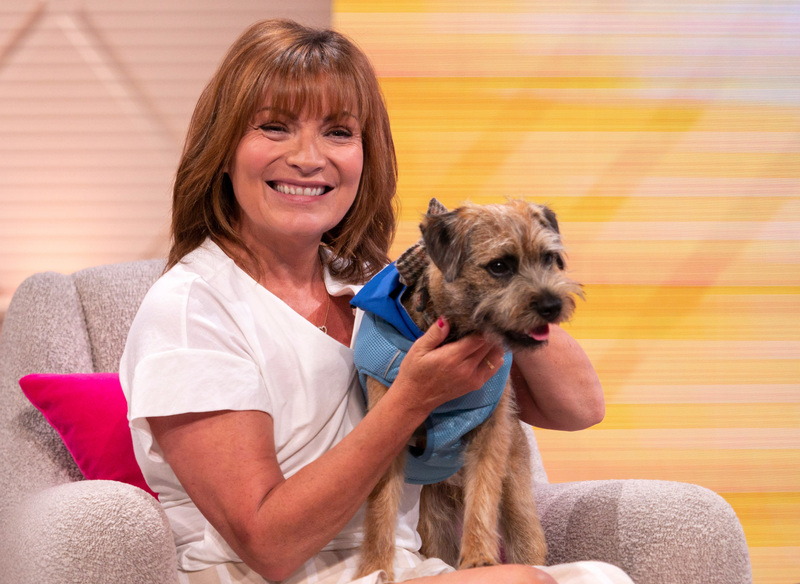 Since the addition Lorraine has shared many pictures of the little dog on social media – even introducing Angus to her celebrity guests. The 58- year-old mother of one knew that the pet pooch couldn’t replace Rosie, but wanted some more company, “We were settled in our new place, but it still felt like there was something missing,” she said.